The good news is that once you've learned it you can apply it in literally dozens of songs. I'll list some of these below. The slash symbol means chord, different bassnote, or C with a B bass for example. 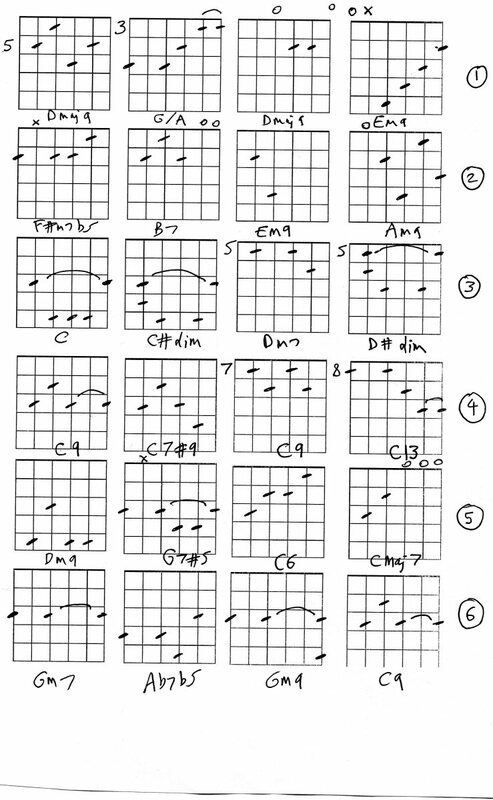 The chord picture grids are shown below. NB:Your first finger stays on string 2, fret 1 the whole time. 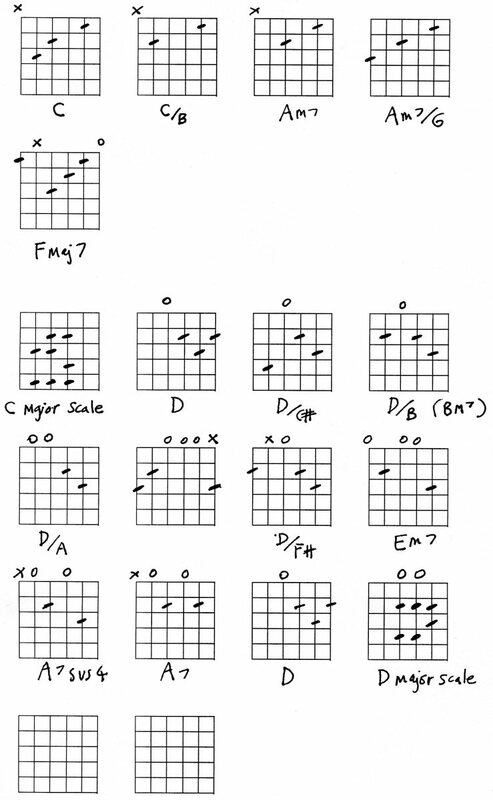 Need help with basic guitar chords? 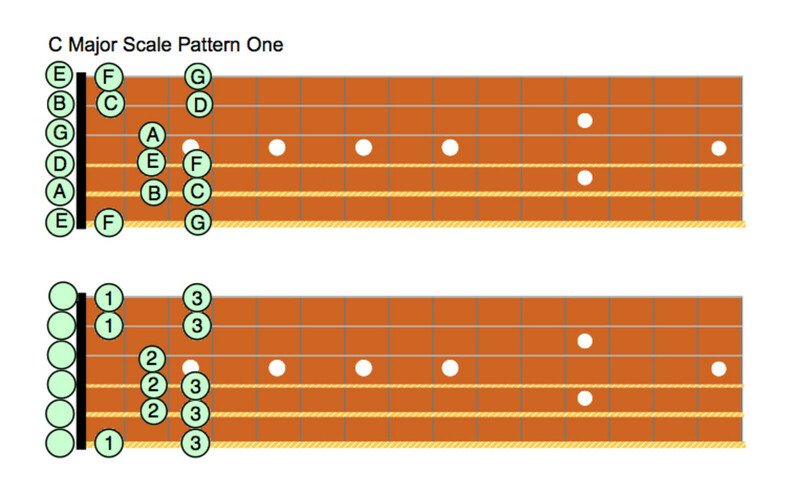 You might find my other hub guitar chords 101 useful. It's got pictures of most essential guitar chords. 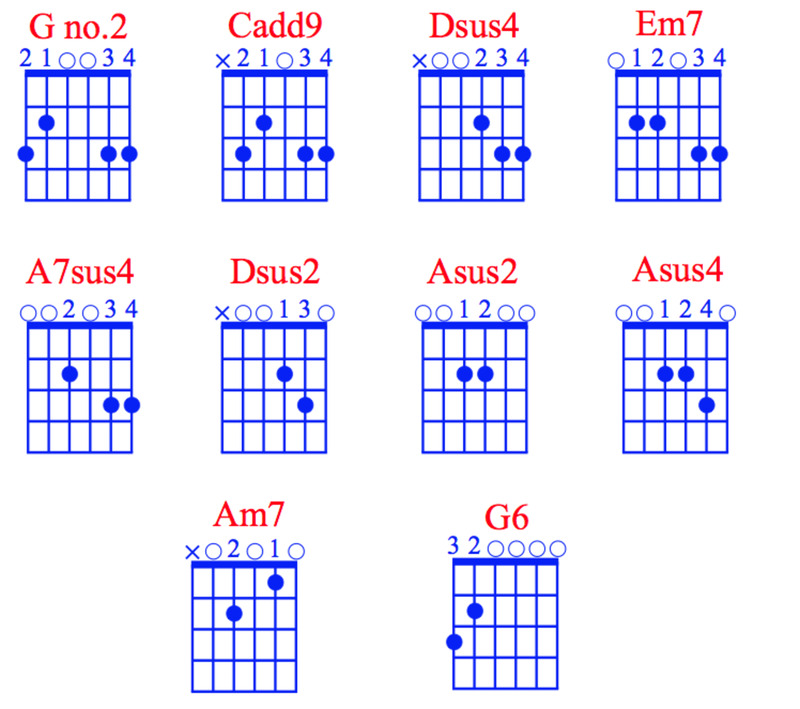 There is also a new hub called Guitar - advanced and jazz chords. It works equally well on piano. Below is a video clip of this sort of progression on piano, played by our Norah. No, not Norah Batty. I'm a Norah Jones fan to some degree, and this is one of her best recordings, with some great harmony and understated piano parts. We're using chords from the C harmonised scale, which is C Dm Em F G Am Bdim C. Every one of these chords is built using the notes of the C major scale, on a note from that scale. Check that you understand this as it's very important. 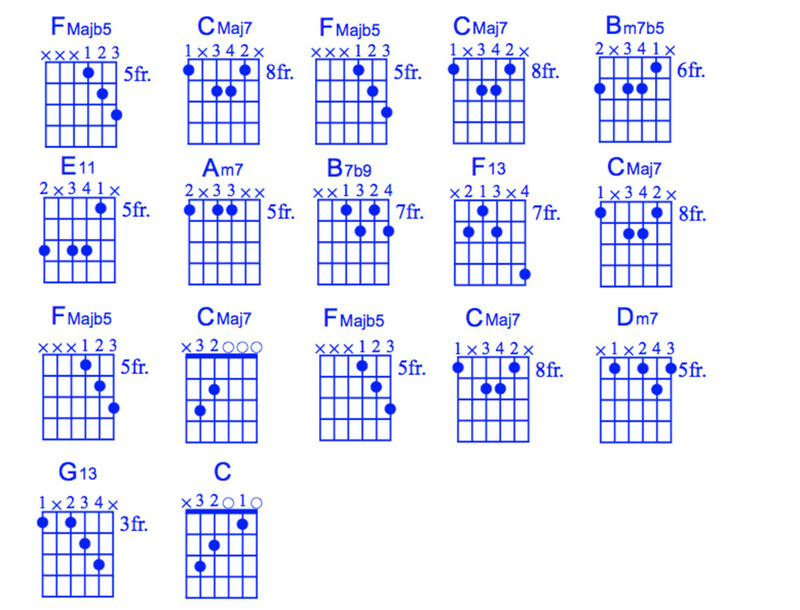 This is called a diatonic progression, because it only uses diatonic notes, the notes of the major scale. In the key of C that would be CDEFGABC. So we are connecting up the chords in the key of C with bassnotes from the major scale. This works well for songwriting, and owes a lot to JS Bach. (Air on a G string is possibly one of the earlest examples of the progression, and still one of the best.) It gives the chord progression a logic and predictability that is comforting -which is probably why it has been used so often. Tip: try to emphasize the bass note, hitting it a little more than the rest of the chord. 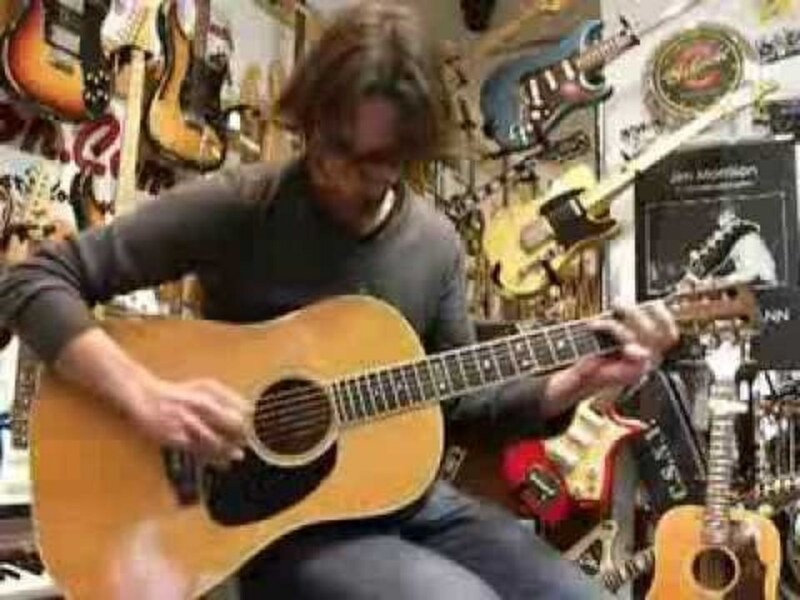 (Guitar) Another Tip: Using a capo at fret 3 will really brighten up the tone, and also make the stretches much easier. An important aspect to the sound of Simon and Garfunkel, James Taylor and other greats. On piano or keyboard use an octave bass note in your left hand to fill out the sound. 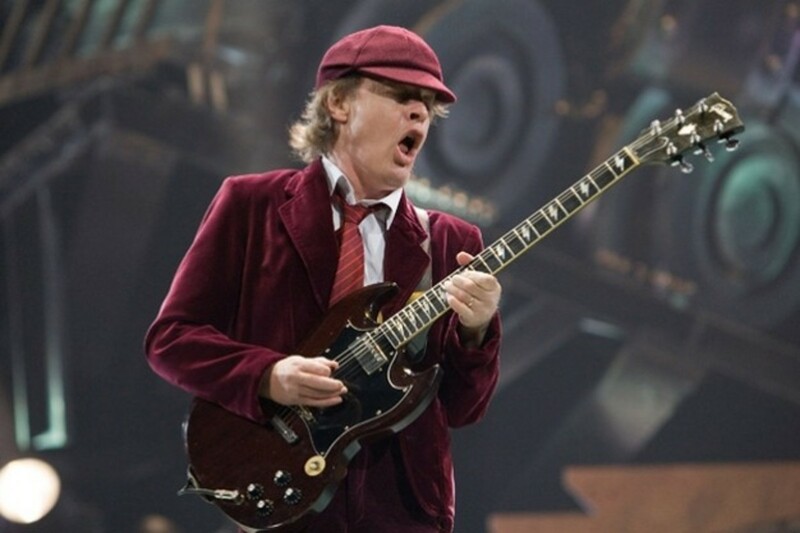 Think about voice-leading - move the least number of notes from chord to chord in your right hand, and try to use the sustain pedal to smooth things out, lifting it between chord changes. I only mention this because in beginner piano lessons it's often something that comes up. Now, let's move this progression to another key, also known as Transposing. Transposing is not too difficult, because although the notes have different names, the pattern of chords and intervals remains the same in every key. 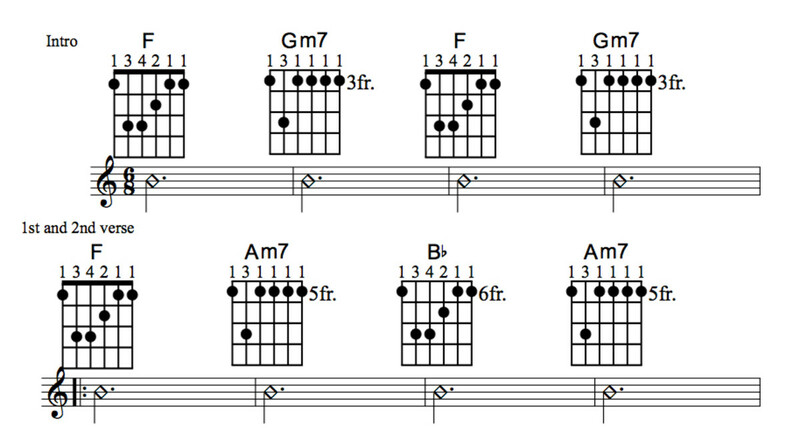 In the key of D we'd have D, D/C# Bm7, Bm7/A, G, D/F#, Em7, A7 as a typical descending bass chord progression. You'll find elements of this in many James Taylor songs, such as Fire and Rain, Anywhere Like Heaven, Jack Johnson's Better Together and many other songs. Interesting, I tune and play the piano so I will have to check this out and let you know how it works. Yes it has - but then they probably thought that in the 1600s! Its seems these days that just bout every chord progression has already been used. There is a lot of theories about how to build "correct" chord progressions, but in my opinion it's not funny approach, much easier and fun just to play around different chords and sooner or later you'll find something that sounds good to you. Hi. Thank you for explaining that Air on a G String uses slash chords. That makes total sense...I played guitar by ear for 3 decades and spent the last 3 years studying theory and teaching myself to read and write music. I could play pretty much everything by ear, save for baroque and jazz music--hence my lack of knowledge of slash chords. it's important for guitarists to know and understand inversions; your article helped me understand exactly what chords I am playing while playiing "Air", and more importantly, it gave me the knowledge of 'why' the chords work within the progression. Thanks for the insight into one of the most beautiful pieces of music ever created. Hi Russ. Thanks for your comment. I'm going to try some videos but need to upgrade my computer first. I wouldn't say it's old, but the serial number is in Roman numerals. Cheers, do ask any questions. Hi Jon, thank you, this seems very interesting and I think I understand. I would however love to see it being played. Thought of making a video yourself playing the progression?